The new EP contains one new song, and two reworkings from previous albums. 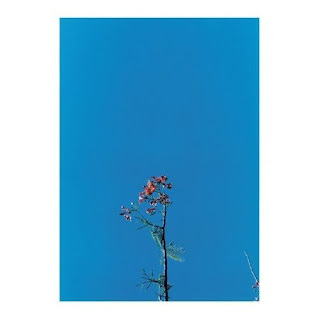 Her album Ys (produced/recorded by Steve Albini) is probably my favorite album of 2006. I had heard bits and pieces of her first album, and I mostly definitely could not get past her squeeky voice, but, with the release of Ys, I am officially a BIG fan of Joanna Newsom. She's made the right adjustments to her vocals, and has become a lyrical goddess. The most intriguing thing about her voice is her unique range. There are moments where she sounds like a 12 year old and others where she sounds like an 85 year old woman. The medievil and colonial era references throughout her lyrics are absolutely perfect. ANYWAYS, the new EP is entertaining and very well done, but being backed by a band takes away from the intensity of both her voice and lyrics. 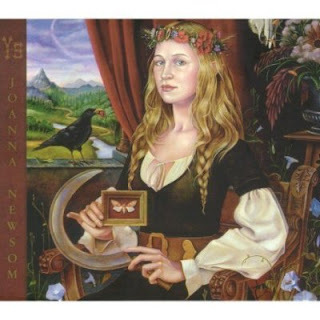 It is well-worth the listen, but for those who have not jumped on the Joanna Newsom bandwagon yet are better off starting with YS, which is also available to download below.